How'd you like to hold 200 watts in the palm of your hand? 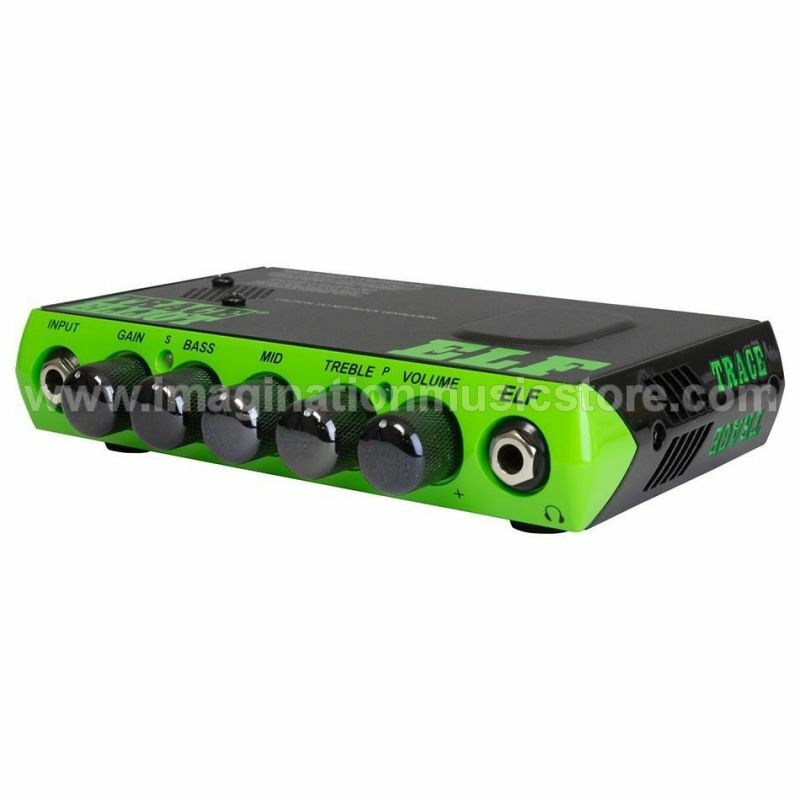 With the Trace Elliot ELF micro bass head you can. 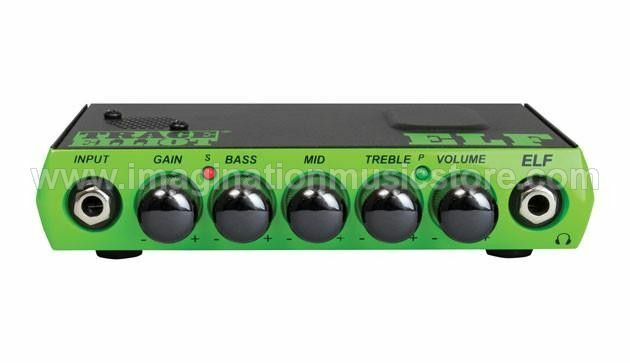 And bassists at Sweetwater will attest — it's totally giggable. Achieve great bass tones with ease, thanks to the ELF's streamlined control set and clean signal path. The ELF makes no compromises. It eschews an in-line power supply in favor of an internal one, so it's completely portable. A studio-quality XLR output ensures that every ounce of your tone reaches the PA. A premium headphone output makes silent practice sound great. The Trace Elliot ELF micro bass head includes a high-quality embroidered carry bag and top-notch software package.